Visit our new location! 1585 Hollipark Drive in Idaho Falls. See Directions! 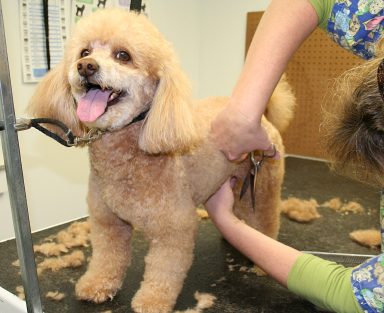 Full Grooming Includes . . .
You go home with a brand new looking dog (smells better too)!! 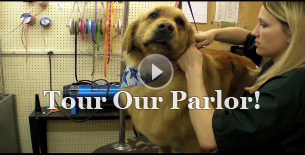 Peaches' Parlor recommends and uses Peaches' MyDog®.